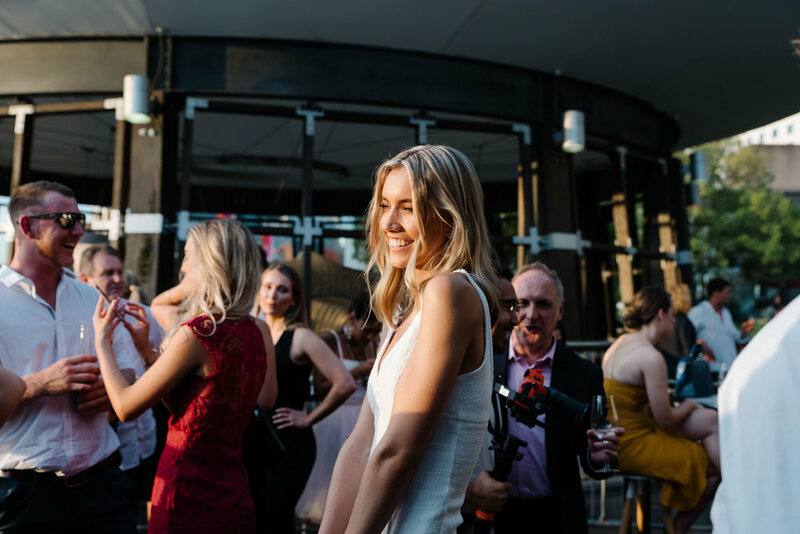 Friday March 8th saw the Miss Universe New South Wales State Final take place at the epic Café Del Mar Rooftop Terrace. Hosted by Francesca Hung and Sophia Barbagallo the State’s Finalists vied for a spot in the National Final. The evenings presentations saw six girls selected as National Finalists for 2019. Diana Hills, Lilly Moreau, Rosy Reilly, Tasha Ross, Veena Wijewickrema and Veronica Cloherty were all selected as National Finalists.